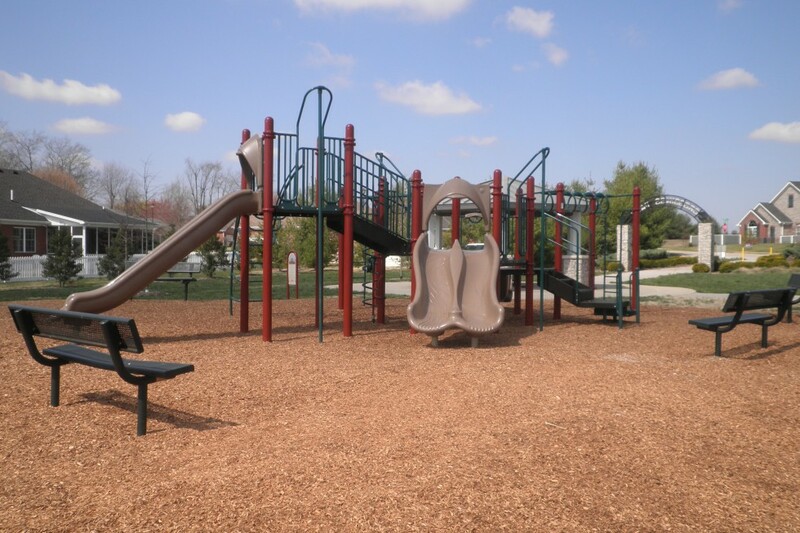 Built in 2006 and sitting in the heart of Crossings Neighborhood, this park provides this sub-division and other nearby sub-divisions a safe place for kids to play and socialize with one another. This park includes a stone gazebo with picnic tables around it, a jungle gym, and two swing sets for children to play on. 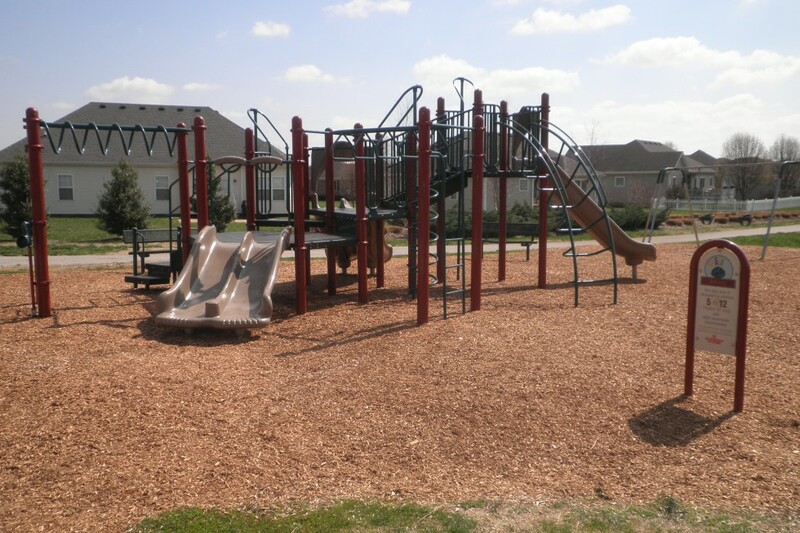 The park also provides multiple park benches around the playground for parents to keep a closer eye on their children. 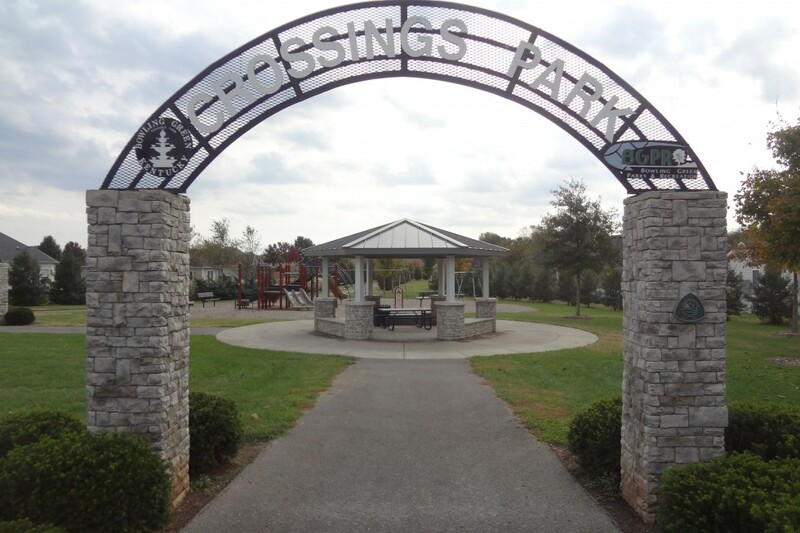 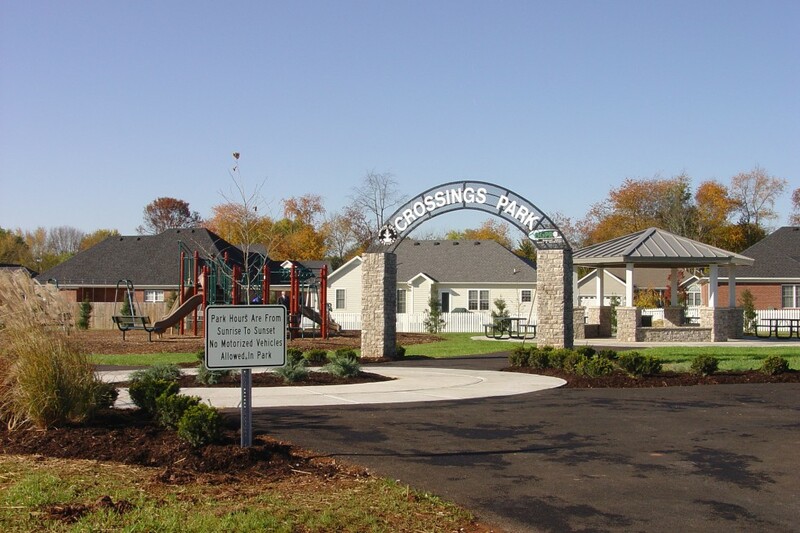 Crossings Neighborhood Park is surrounded by beautiful landscape and has a stone archway at the entrance into the park.